Find out a little more about the people that make up the management team at Countrywide. Some of them might not be much to look at but, between them, they have a fair few years’ experience of the legal indemnity market. They’re also not too shabby at some of the other business stuff too. To see who does what, have a read of the manager profiles below. As was the case for so many Norfolk school leavers in the 70s, Steven began his working life at Norwich Union. He started out in the Contingency department, and so began his lifelong association with legal indemnities. Within ten years, his work took him to the bright lights of London to run the legal indemnity account for The Prudential. It was there in the early 90s that Steven experienced his ‘Eureka!’ moment, and led him to set up Countrywide alongside Colin English. From the beginning, Steven used his vast underwriting experience to underwrite enquiries and help establish the service standards for which the company is best known. As a Chairman, he takes more of a back-seat role, but likes to keep his fingers firmly on the pulse of the property industry, and is still frequently wheeled out to help with behind-the-scenes aspects of running the company. 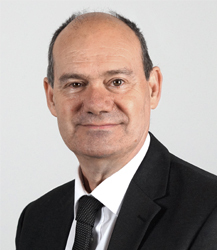 Having graduated from Cardiff University with a degree in Business Administration, Colin entered the publishing industry, working in and around London for the next decade in a variety of managerial roles. In the early 90s Colin met Steven Clarke, a colleague of his wife Keren at the Prudential, and so began the Countrywide story. With very little insurance knowledge, Colin used his business and organisational experience to support and promote the fledgling legal indemnity service, helping to build the platform from which the business grew and prospered. With the eventual closure of the London office, he decided not to relocate to Norwich and now works from his base in Surrey. Still possessing very little insurance knowledge, Colin continues to provide the benefit of his wisdom on matters of company strategy and finance. 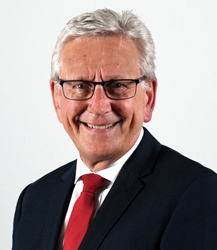 David started working in insurance in 1976 after joining Norwich Union. He spent 20 years there, initially as a commercial insurance underwriter before moving on to run various teams. The last few years at Norwich Union were spent in the Commercial Insurance Marketing team, managing and controlling internal and external publications and copywriting. David joined Countrywide in June 1996 as the Marketing and Administration Manager at the launch of its new Norwich office. After serving his time carrying out marketing and office management duties (including vacuuming and dusting! 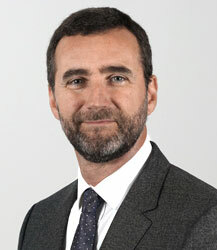 ), he was made a company Director in 2001, before being appointed as the Managing Director in 2005. Annette started work at Norwich Union in 1979, learning Commercial Underwriting in the Fire Department. She passed her ACII exams, before moving into broking and team management roles. She went ‘back to school’ in 1994, obtained a first class degree in English Literature/Philosophy at the University of East Anglia and then completed a PGCE. 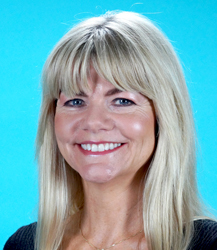 After a term working in education, Annette joined Countrywide in 2001 as a team manager. As the company expanded, so did her role, and she was made Underwriting Manager in 2006. In this role, she is responsible for overseeing the underwriting department and ensuring that the company’s high standards of service are continually met. Despite what his youthful appearance suggests, Kevin actually left school back in 1988 (you do the maths). Straight from school he joined - you guessed it - Norwich Union, where he worked in the Contingency department, or ‘odds and sods’ insurance as they knew it, which included legal indemnity insurance. After training as a legal indemnity underwriter, quickly reaching a senior level, he was head-hunted by Countrywide and joined in 1997 as a senior underwriter. A few promotions later and Kevin is now the Underwriting Development Manager. Chief among his many responsibilities is helping to develop new products and services, plus creating and reviewing the company’s policy wordings, quote terms and premiums. 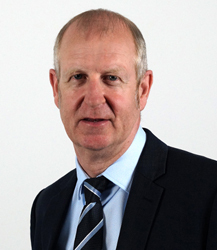 Latterly, he has also taken on the responsibility of overseeing our Claims and Business Development teams. 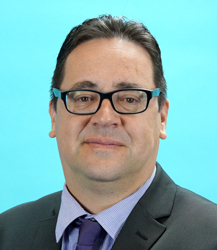 A qualified accountant, Simon has worked in various finance roles since 1998. He first worked for the Norwich Office of Chartered Accountants PKF, then for a children’s education and activity company, followed by a waste and recycling business. In 2006, he joined Countrywide to become our first (and by default, our greatest) Finance Manager. Over the years, Simon has taken on a number of additional roles. In 2007, he was promoted to Financial Controller and Associate Director, taking on additional duties as the Company Secretary and, in 2011, he drew the short straw and was put in charge of the company’s compliance matters. 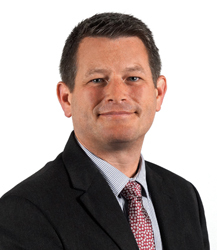 Neil spent his formative years at Norwich Union, first as an underwriter but later in a number of marketing roles. At the start of the millennium, he went from gamekeeper to poacher, joining a local advertising agency where he honed his marketing skills working for a diverse client base. After promoting flea treatments, car spares and dental plans, Neil entered the murky world of legal indemnities, joining Countrywide in 2005. His chief responsibility is ensuring as many solicitors as possible know about our great service and products through our marketing. Kevin’s rite of passage at Norwich Union began in the late-80s, where he joined as part of their Singles Conversion department in the Commercial Insurance division. After fulfilling a number of different roles, each with their own fancy title, Kevin left to join Countrywide as the IT manager in 2000. In his time, he has successfully managed the delivery of a number of IT projects, which over the years have helped us provide the great service that we are renowned for. Despite being a Norfolk boy through and through, Kevin prefers to support Chelsea over Norwich City, but thankfully, when it comes to overseeing development of our systems, he demonstrates far better judgement. Although David was poached from a familiar hunting ground at Norwich Union, he didn’t join Countrywide as a fully-trained legal indemnities underwriter. He had previously worked for the best part of two decades in other areas of insurance, including the equally exciting household, commercial property and business insurance sectors. After joining Countrywide in 1998, he quickly mastered the art of legal indemnity underwriting and progressed to a specialist underwriter role. From there, he was made an assistant underwriting team manager, before being promoted in 2005 to the role of Underwriting Team Manager, which he occupies today. Danny’s career began in 1991 at Norwich Union, where he worked as a credit controller, dealing with national broker accounts. 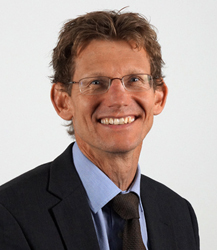 In 1997, he joined Norwich Union’s legal indemnity team as an underwriter, where he progressed to a senior underwriting role. He left in 2006 to join the fledgling Isis Conveyancing Insurance Specialists, and successfully helped to grow their business from the ground up and, a couple of years later, was promoted to become their underwriting team manager. Keen fisherman Danny became our catch of the year in 2014 when we reeled him in and persuaded him to manage one of our underwriting teams at Countrywide; and now he’s hooked! 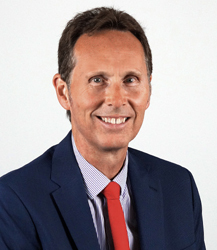 Richard cut his teeth at Norwich Union, where he built up his experience working in a variety of legal indemnity markets, including residential, commercial, overseas and lending. 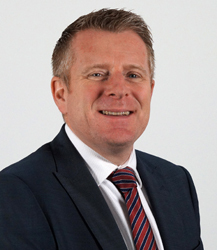 He joined Countrywide in 1999 as an underwriter and soon after, was asked to manage the ‘specialist risks’ team. After fulfilling various roles over the years at Countrywide, Richard left to manage the legal indemnity account for Aviva in late 2010. He didn’t stay away for too long though, and has been back in the Countrywide fold since 2013. In his current role as Broker Underwriting Team Manager, he and his team are responsible for handling all enquiries from broker firms. 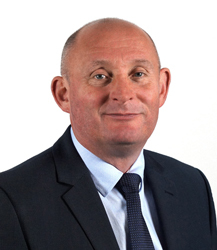 Straight from school, Mark joined Norwich Union’s Contingency Department in 1990, handling legal indemnity enquiries. 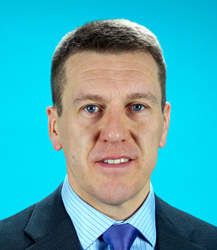 He joined Countrywide in 1999, initially as an underwriter, but a few years later, was offered a dual role dealing in both product development and claims. He was then appointed in a full-time claims role as the Claims Manager. Mark left Countrywide for the countryside in 2010, going on to work in conservation for a local wildlife trust. He re-joined the company in January 2015 as the Claims Controller, and now puts his experience (of claims, rather than of wildlife conservation!) to good use managing legal indemnity claims and the day-to-day running of the Claims team. After graduating with a degree in Modern History (don’t ask), Duncan did the obligatory 12 months at Norwich Union where he worked in the commercial mortgage department. Quickly realising that this was not his calling, he left Norwich Union and returned to college to study marketing, spending the next five years promoting water heaters (it’s best not to ask about this either) and various theatres. 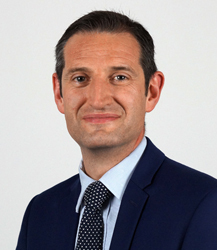 Duncan joined Countrywide in 2006 and spent six years in the Marketing team, before an unlikely career development detour into the world of underwriting, where he worked as an assistant team manager for five years. Never one to sit still for too long, Duncan moved again in June 2017 to head up the Business Development team.